If you're like many dealers, it's probably been a while since you invested in direct mail as a way to reach your dealership customers. After all, in this digital age, snail mail from marketers goes straight from the mailbox to the trashcan without a second glance, right? The cost of printed mail marketing is so much higher than electronic communications that it can't possibly be worth it, right? No one is ever going to buy a car because you sent them a mailer, right? We bust those myths with the direct mail marketing infographic below. 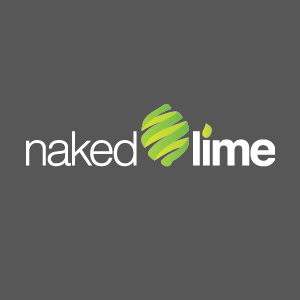 Take it all in, then let us help you determine the best way to use targeted direct mail to send messages that have customers walking straight from their mailboxes to their cars and onto your lot: 855.NKD.LIME or info@nakedlime.com.